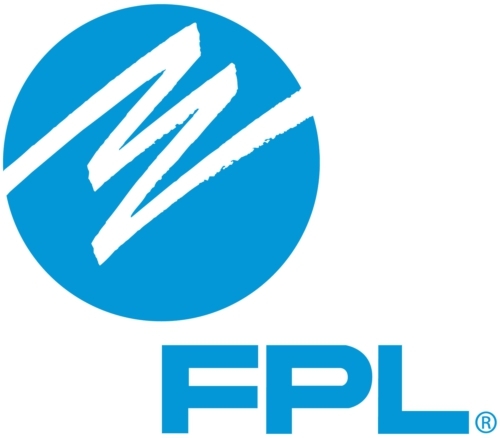 FPL Solar Rebates -- New Ones! If you’re in the large Florida Power & Light region of Florida, now might be an excellent time for you to finally look into going solar. A new application period for solar rebates starts on October 15. An individual solar installation requires a significant upfront investment from the customer. Based on data provided by customers who received FPL solar rebates during the past year, the upfront cost of a typical, 5-kW residential solar system is currently in the range of$20,000 to $25,000. At $2,000 per kW, FPL’s solar rebate would offset $10,000 for this size installation. Of course, you’re going to need to find a solar installer to take advantage of these rebates. Starting your search now, before the application period begins, is probably the safest way to go. These sort of rebate programs tend to reach their subscription limit very fast. According to 2011 research, the average Floridian who put solar PV panels on their roof would save $33,284 over 20 years from their solar PV system. Since that time, solar power prices have actually dropped considerably. Combined with these new solar rebates, this is an excellent time to go solar in The Sunshine State. Check out how much you could save by going solar. And good luck getting a solar rebate in my home state of sunny Florida!